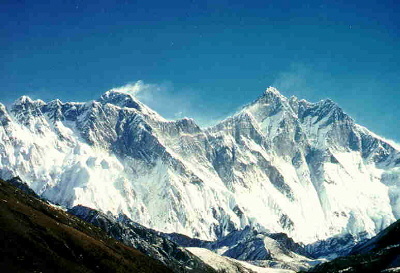 Sponsortrek, Trekking and Medical Aid in Nepal. © 1994 Stichting Sponsortrek Nepal. All Rights Reserved Kamer v. Koophandel nr. 41236129 .